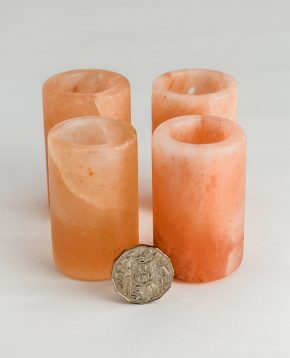 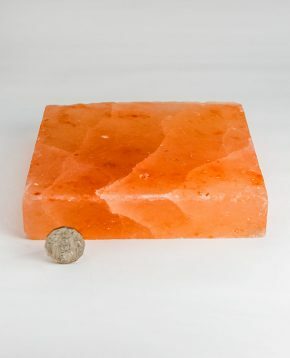 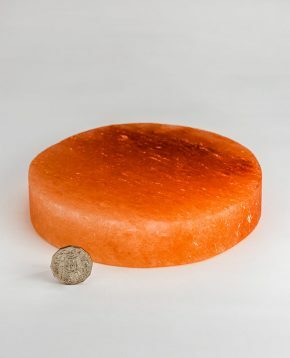 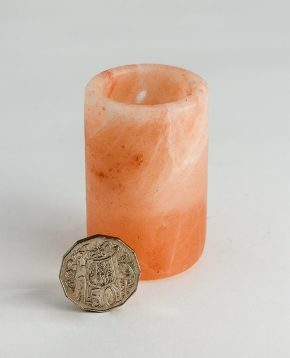 Bring the stunning natural beauty of pure, ancient Himalayan Salt into the modern kitchen. 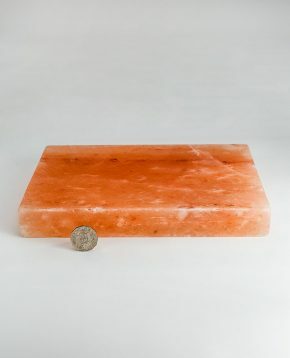 A Himalayan Salt Block is an amazing way to cook, prepare and serve food to create beautifully rich flavours and textures. 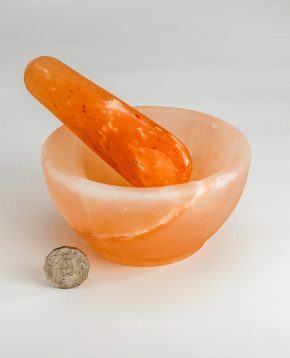 Create a whole new dimension in mixology with Himalayan Shot Glasses, or spice mixes and rubs with a Mortar & Pestle.